The private sector can play a critical role in addressing the capacity requirements of public health systems. VillageReach provides a broad base of capabilities to enable it to attract the commercial communications, energy and transport sectors to collaborate in health system improvement. Landscaping and incentives – identifying opportunities to create shared value between public health systems and the private sector, including conducting health system needs assessment and developing private sector incentives. Business planning – developing business and investment cases to attract private sector engagement in support of health system operations. Outsourcing – evaluating health system capacity constraints and private sector service capacity to subcontract MoH requirements to commercial service providers. Project definition and terms of agreement – defining performance metrics, quality of service, compensation, shared risk, ownership, etc. Project Management Training – providing private sector engagement training for health system administrations. Funds development – identifying private equity, debt and grant funding sources to finance new ventures and initiatives. 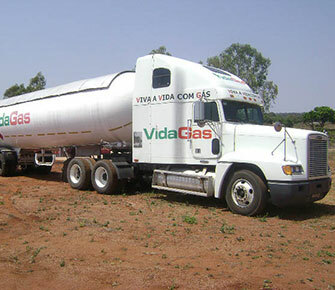 VidaGas is a for-profit energy distribution company in Mozambique that provides liquid petroleum gas (LPG or propane) to commercial and residential customers, and to the public sector. The company was created in 2002 to serve a social mission by addressing a particular challenge of the public healthcare system: the ministry of health’s energy requirements for rural health centers, the majority of which are off the electrical grid. 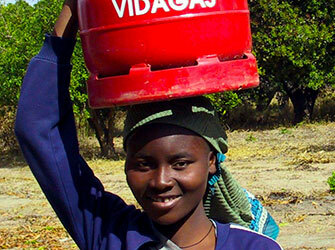 As with many countries in sub-Saharan Africa that have large rural populations, the Mozambique Ministry of Health (MISAU) struggles to provide the necessary communications, transport and energy infrastructure it needs to ensure adequate supply of healthcare to all of its citizens. Energy supply is a critical component: rural health outposts need fuel to provide refrigeration for vaccines and some essential medicines, for lighting for evening medical procedures, and to power medical instrument sterilizers. 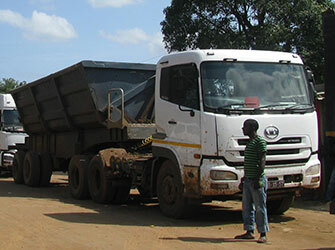 Well-managed transport is critical to the successful operation of this supply chain that originates at national stores. But for many health systems in the region, current practices and resources are inadequate to provide reliable and sustainable transport to support the distribution of medical commodities. The burgeoning growth of the transportation sector in much of sub-Saharan Africa presents opportunities for the public sector, including health services. VillageReach is working to quantify and define the requirements of outsourcing a transport solution that would address these disparities and engage the private sector to fill this critical gap. Vodacom engaged VillageReach to conduct the first test of its vaccination mobile application which seeks to improve child vaccination rates and vaccine stock management. 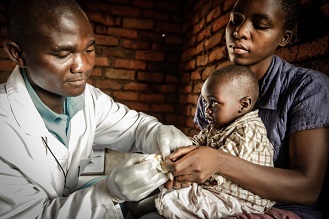 VillageReach is testing a mobile application to create a child registry of vaccination data and health center stock data to project future demand and improve forecasting for supply chain managers. 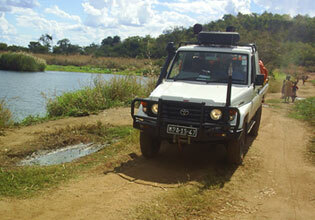 Partners in the project include the GAVI Alliance, GlaxoSmithKline, and Abdul Latif Jameel Poverty Action Lab. 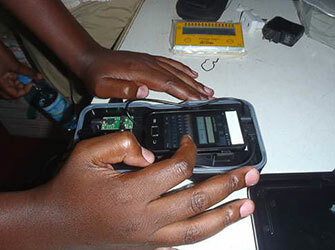 Can GAVI Partnership Open Up Markets for Vodafone?